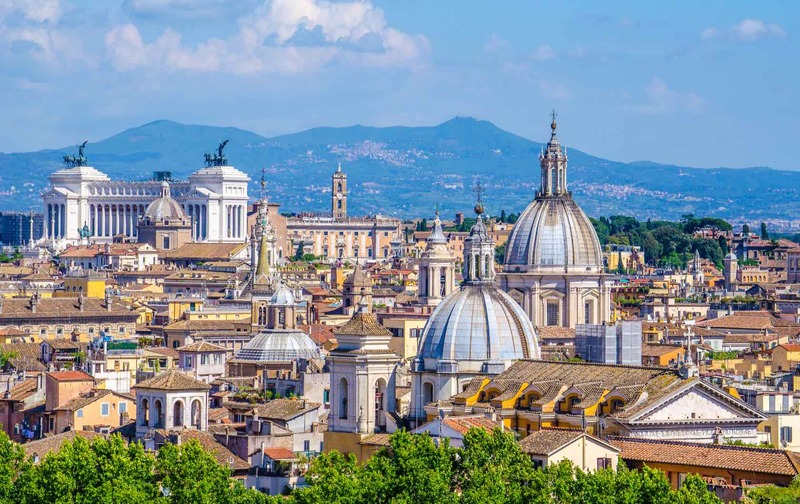 Enjoy an extraordinary stay with Italy Perfect! Our hand-picked Italian vacation rentals offer every comfort within the best locations in Italy. Whether your preference is city, country or coast we have properties that will make your vacation dreams come true. The perfect location, the perfect rental, the perfect stay - Italy Perfect.